You can croon about unrequited love, dance with unbridled passion or dress up in drag. Just keep politics out of it. Organizers of the Eurovision Song Contest say the annual kitsch-fest, which is watched by almost 200 million people in dozens of countries, is about having a good time, not making political statements. Yet it didn't take long for someone to break the no-politics rule at the 2016 competition in Stockholm. On May 10, 2016 First Semi-Final, Armenian singer Iveta Mukuchyan waved the flag of Nagorno-Karabakh, a separatist region that is officially part of Azerbaijan but currently under the control of local ethnic Armenian forces. "I just want peace on our borders," Mukuchyan said at a news conference after the show. 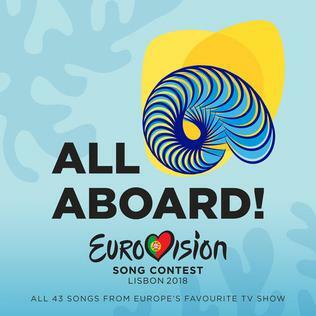 BREAKING NEWS: ISRAEL WINNER OF EUROVISION 2018I The Eurovision Song Contest 2018 will be the 63rd edition of the annual Eurovision Song Contest. It will take place for the first time in Portugal following the country's first victory at the 2017 contest in Kiev, Ukraine with the song "Amar pelos dois", performed by Salvador Sobral. The contest will be held at the Altice Arena in Lisbon and will consist of two semi-finals on 8 and 10 May and a final on 12 May 2018. Forty-three countries will participate in the 2018 Song Contest. Russia will return after their absence from the previous edition, and for the first time since 2011, no country will be withdrawing from the contest. Hailing from South Korea, BTS is now the biggest boy band in the world, topping charts and setting records as they continue on their current world tour. 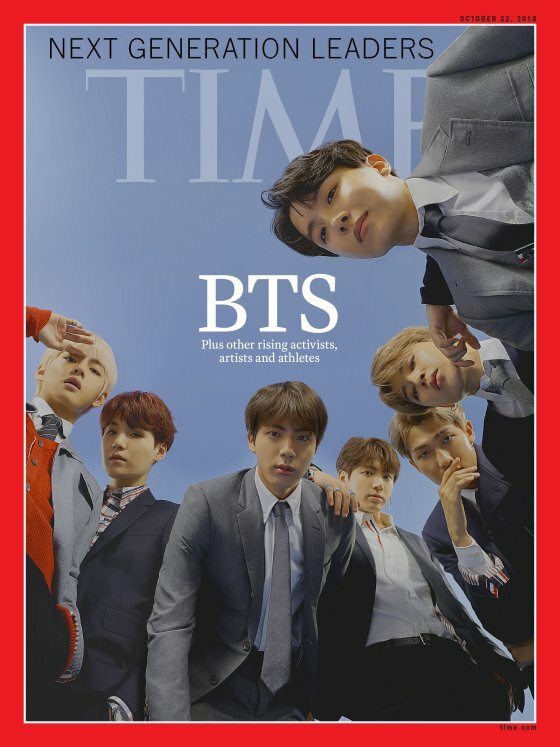 Since their debut in 2013, the seven member group — which consists of RM, Jin, Suga, J-Hope, Jimin, V and Jung Kook — have grown beyond the bounds of traditional K-pop acts, making a splash everywhere from Chile to California. Their devoted followers, styled as “ARMY,” have kept them trending on social media at most public appearances, while their musical releases, like this summer’s “Idol,” have broken records on YouTube and international and domestic charts. But the boys of BTS try to stay grounded. Grammys night was huge for Bruno Mars, who won three out of the four major categories (the fourth is best new artist), for "24K Magic" and "That's How I Like It." But Jay-Z, who was up for eight awards, was shut out. James Corden hosted the 60th Grammy Awards from Madison Square Garden in New York -- the show's first return to New York in 15 years. The Grammys included a very emotional performances by Kesha and Logic, while Kendrick Lamar opened the show with a political set. The star-studded lineup of performers also included Bruno Mars, Cardi B, SZA, Luis Fonsi, Daddy Yankee, U2, Sam Smith and more. The Elbphilharmonie, a concert hall in Hamburg encased in glass and set upon a giant brick warehouse, is surrounded on three sides by the waters of the city’s bustling harbor. Designed by the Swiss architecture firm Herzog and de Meuron, the building cost about $850 million, took more than a decade to design and build, and was for a long time cited as a joke — a dark joke — among Germans who fretted that the project had become an albatross: unbuildable, over budget, and wildly out of proportion to what the sensible people of this mercantile city wanted or needed. Welcome to Community of Lights. Are Puns The Highest Form of Literature? Powered by Best websites designer.